Stress-Fix Body Lotion, love the aroma! 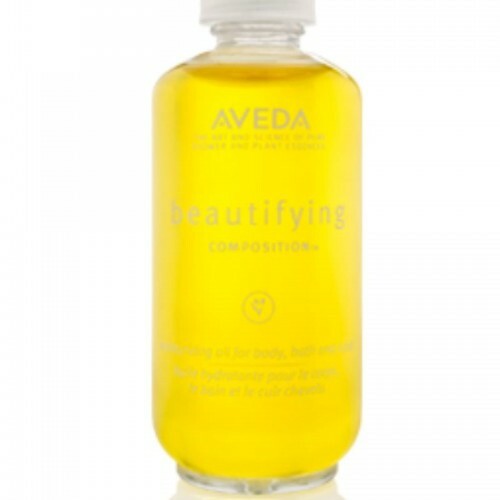 Beautifying Composition because of it's many uses. 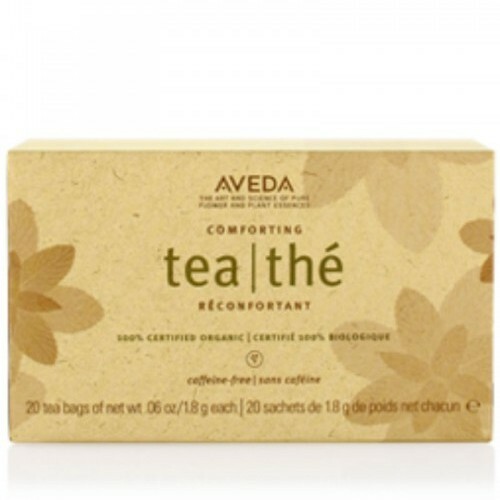 Aveda Comforting Tea, taste it and you will understand why. Yum! Love for the Industry. I love working in an industry where people look forward to come see you! Proudest/Funniest Moment. 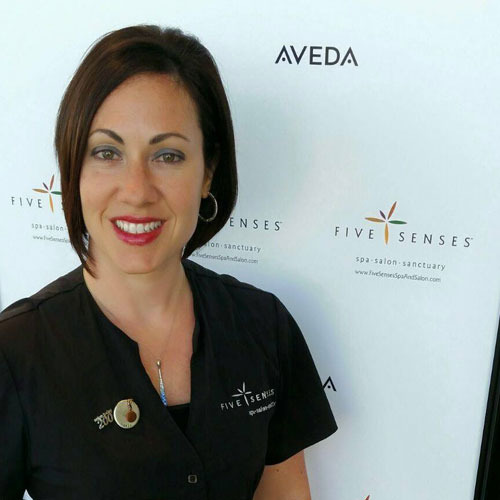 My proudest moments include being named as a Salon Today, Top 200 Spa and Salon in North America awards, being included in Salon Today's magazine cover, receiving a proclamation from the Mayor of Peoria and speaking at America's Beauty Show in Chicago. A funny moment was when the staff got together to rap out songs to celebrate our Top 200 award! Interests. I love spending time with my family in Chicago and Italy (wish I could see them more often), and especially with my children and husband.